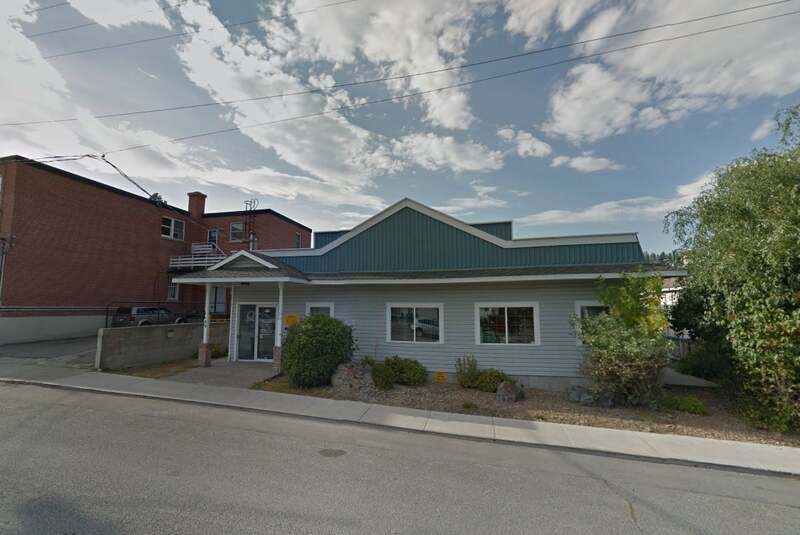 Over 3200 sq/ft office building centrally located downtown. Current layout is perfect for professional offices, retail services and more. 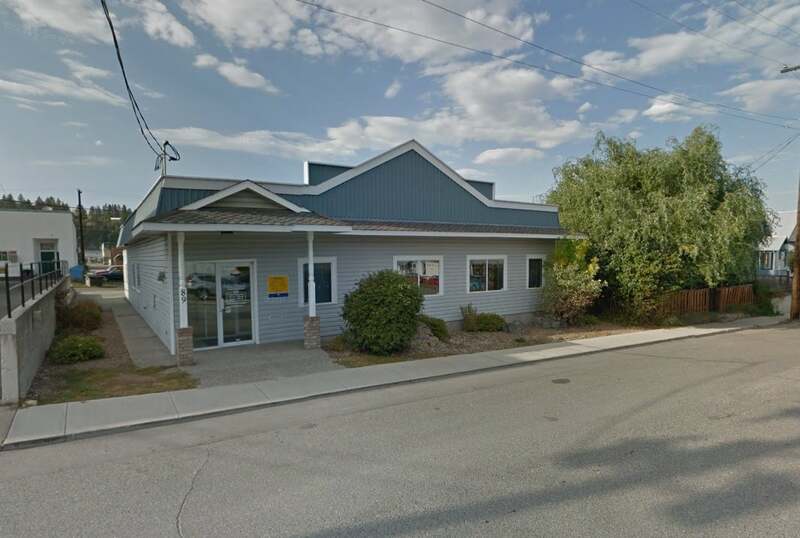 The property sits in a high traffic location next to Post Office and Travel Info Center. The building features: Reception area, 9 offices, separate public and staff mens/ladies washrooms and a staff room with a full kitchen. 6 on-site parking stalls in back via alley access plus additional on-street parking. Built in 1990 with C2 zoning with potential for investment revenue. A solid building with slab foundation makes for a smart investment for your business and it's growth.